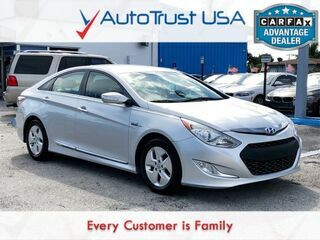 Why Choose AutoTrust USA Miami FL? 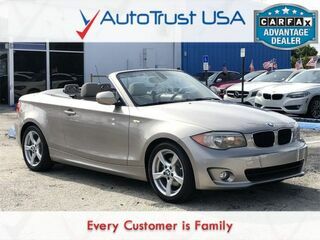 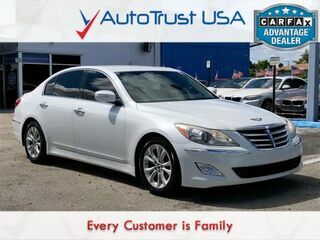 AutoTrust USA is here to provide car shoppers in the Miami area with an impressive selection of used vehicles. 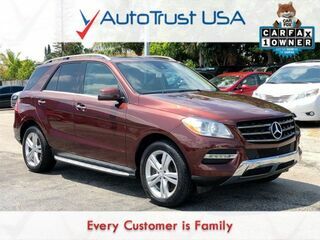 At AutoTrust USA, you can browse models from a wide variety of manufacturers. 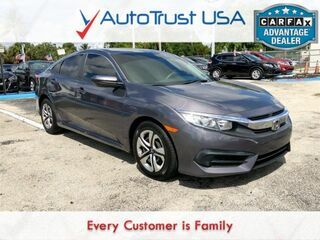 Our inventory is stocked with models that range from fuel-efficient compacts to workhorse pickup trucks with everything in between. 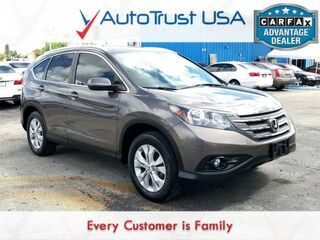 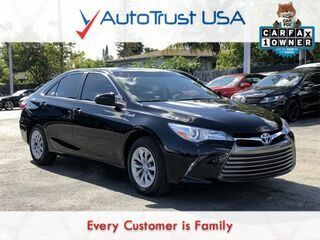 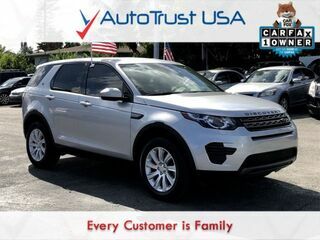 If you are in the market for a capable sedan, versatile crossover or fun performance sports car, AutoTrust USA should be your first stop as well. 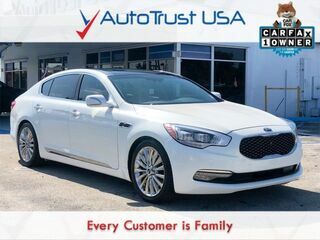 Almost every brand on the market is represented at AutoTrust USA. 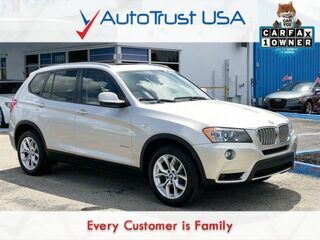 We offer models from all of the best domestic brands as well as high-line European models. 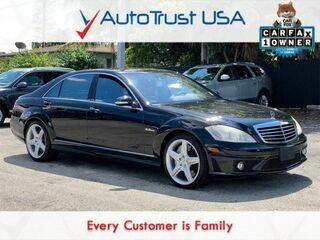 This includes vehicles made by BMW, Mercedes-Benz, Toyota, Lexus, Mazda, Infiniti, Audi, Bentley, Chrysler, Ford, Dodge and many more.